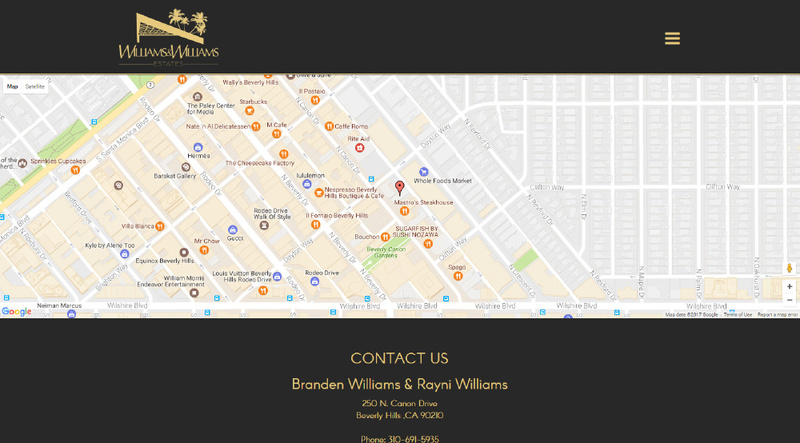 Branden and Rayni Williams, agents and deal makers at top producing team The Williams Estates is of Hilton & Hyland specializes in Los Angeles’ most luxurious real estate. 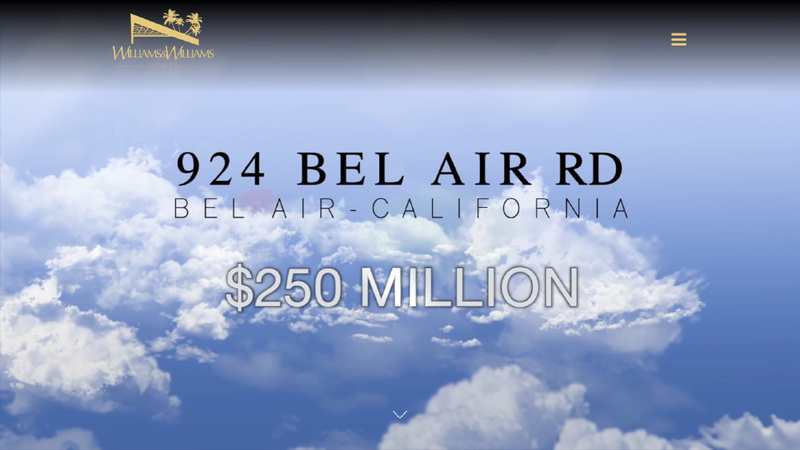 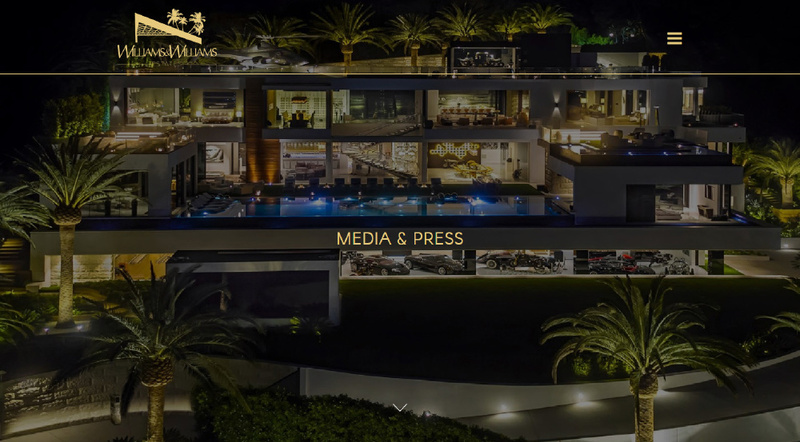 As part of the Hilton & Hyland network of top producing agents Williams & Williams currently list some of the most expensive homes in the nation including Bruce Makowsky's $250 million New Estate in Bel Air. 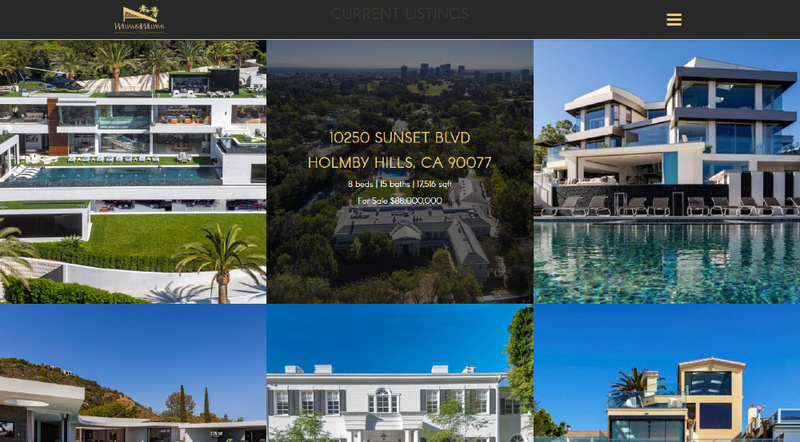 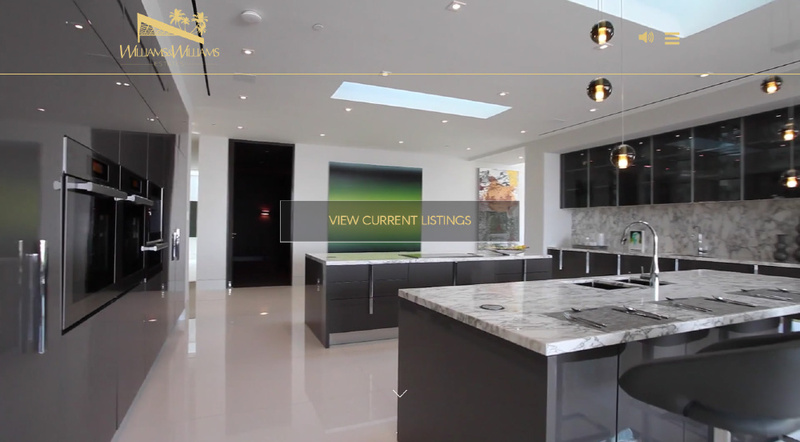 SM Sold designed their website specifically to showcase their palatial listings with HD photography galleries and HD video integration. 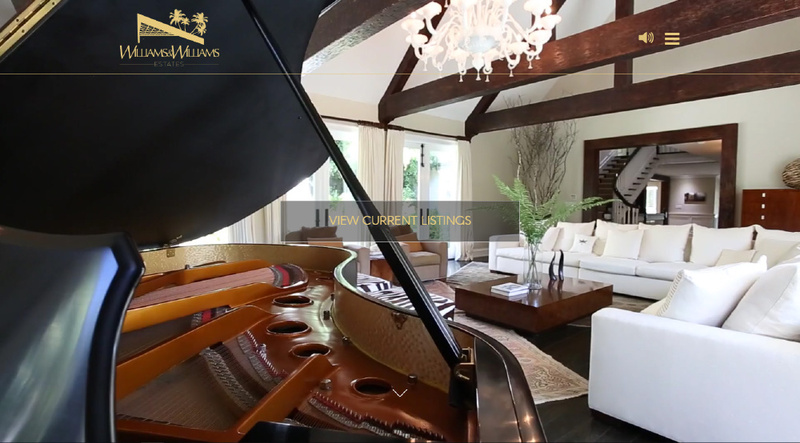 With their unique branding, we created a dynamic website with a distinctly luxurious aesthetic that lives up to their sophisticated homes they represent. 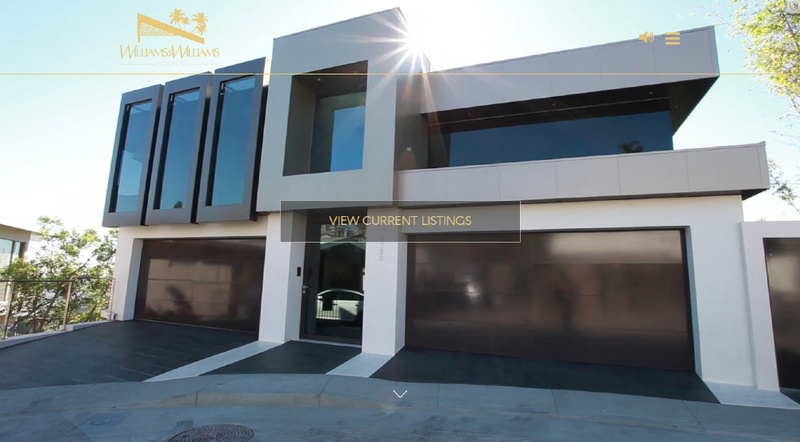 This custom tailored website is powered by our robust backend platform Sold 5, an easy to manage platform designed specifically for the real estate industry and to provide a portal for all their website traffic.